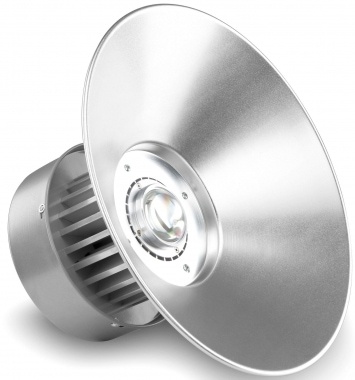 The Showlite HBL-50 COB LED High Bay ceiling spotlight is a professional solution for areal illumination of commercial buildings such as workshops, warehouses, barns and gymnasiums. 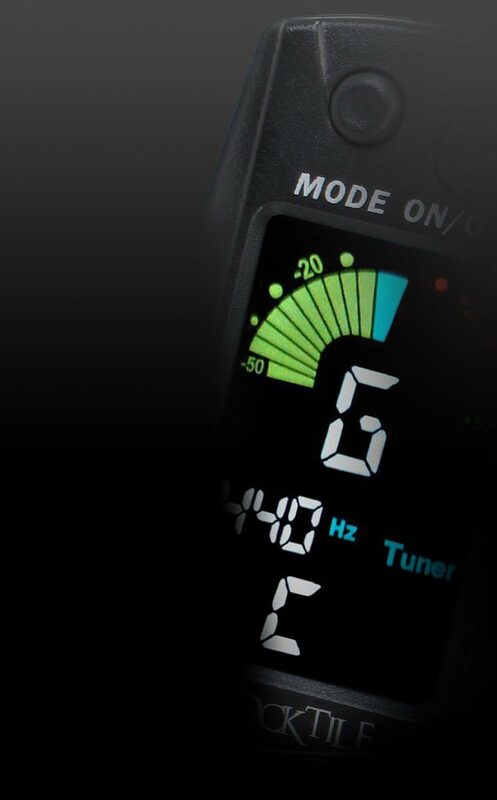 Through the LED technology, this spotlight provides some notable benefits. 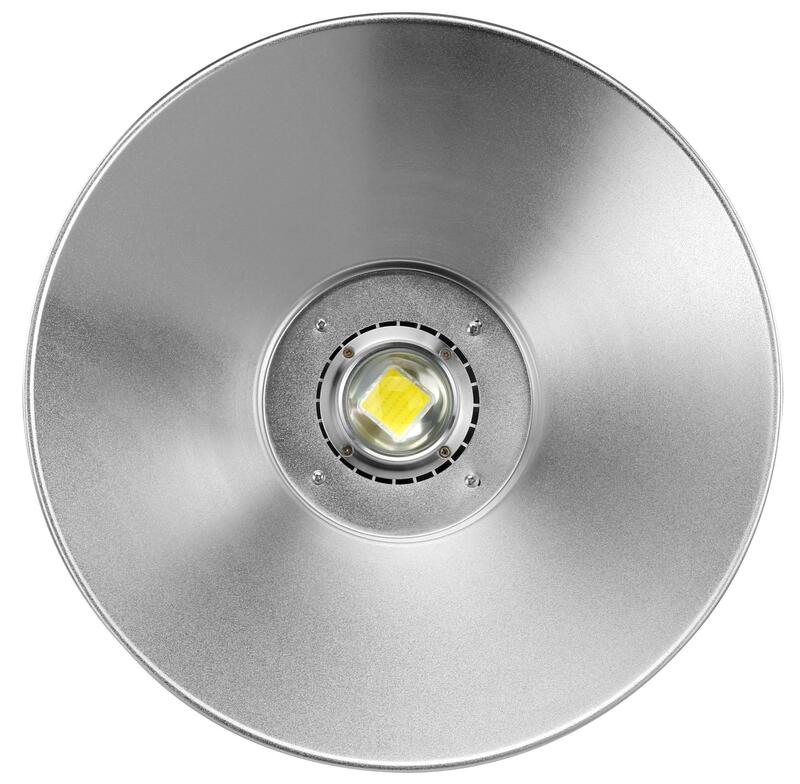 With its 130° wide dispersion and high efficiency, it is possible to easily and evenly illuminate a wide variety of facilities and large areas. 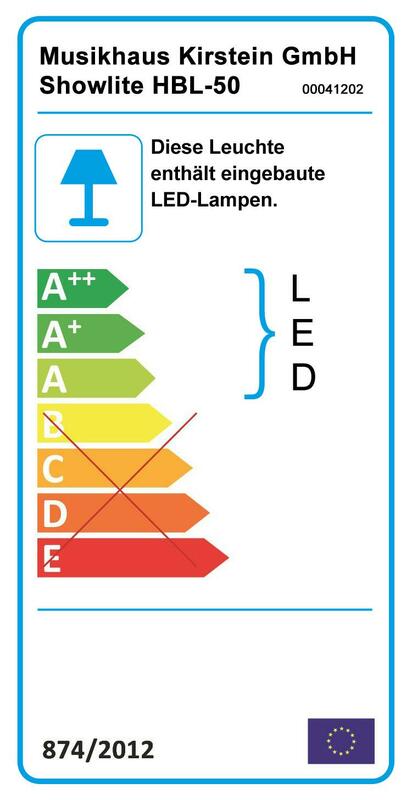 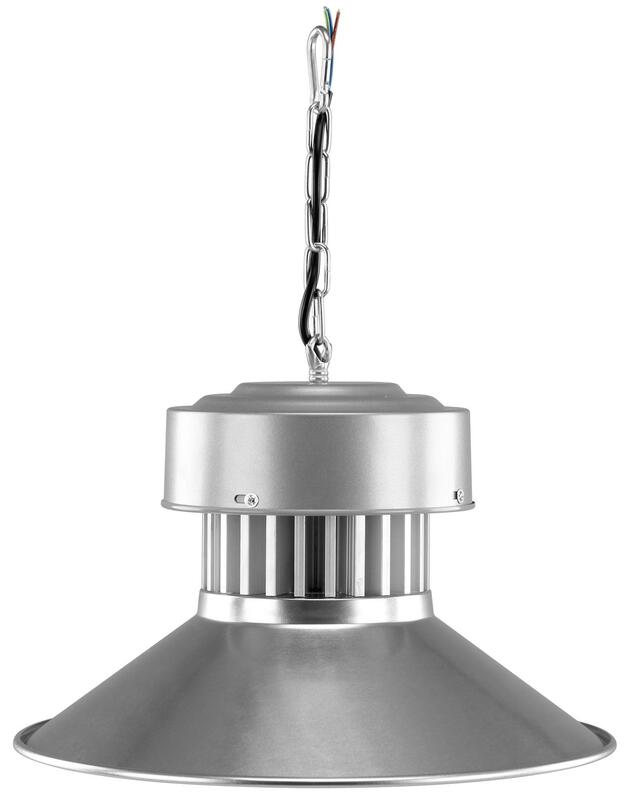 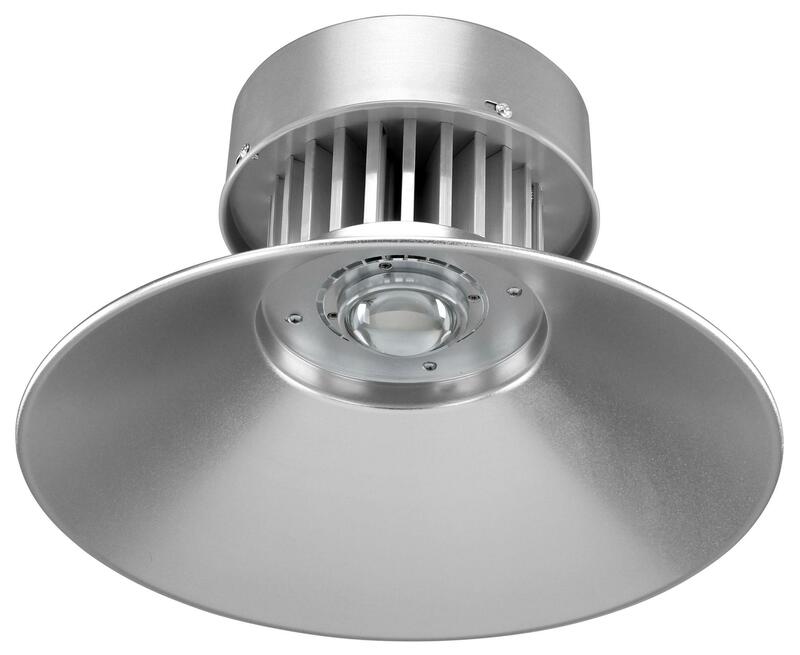 This isn't the only benefit of this 50 Watt ceiling light: The energy-efficient LED technology provides a very low power consumption, a higher than normal lifespan and very low heat development. 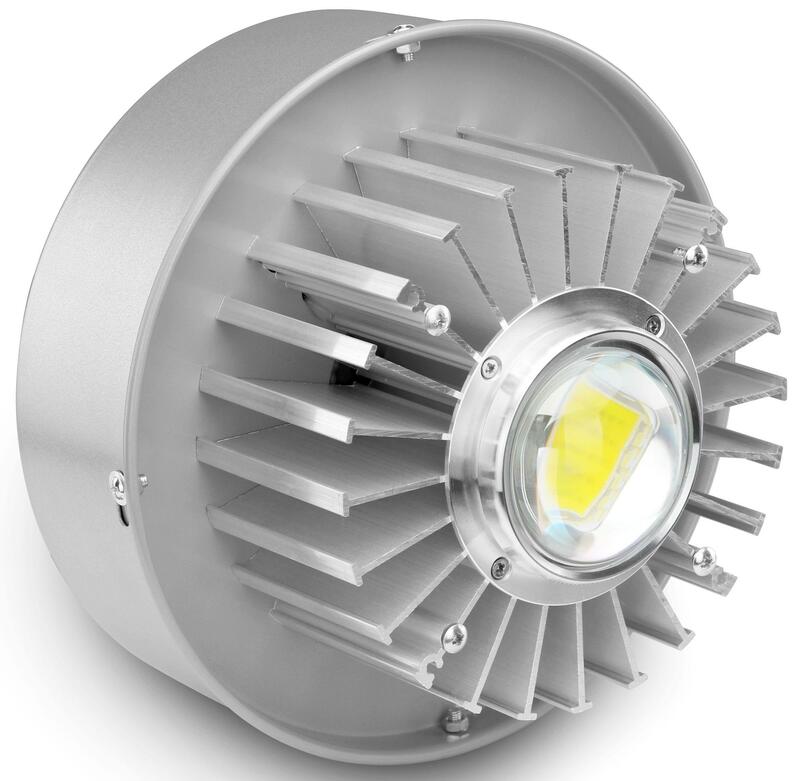 It doesn't have any mercury, making it environmentally friendly The High Bay benefits you and the environment.